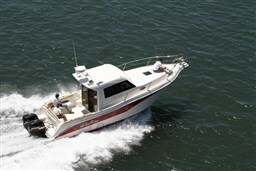 Stock boat - delivery from August possible! 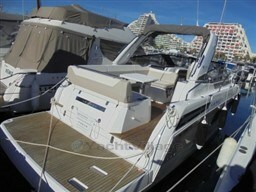 Dear Sirs, I have seen on YachtVillage your offer about Jeanneau Merry Fisher 895 Marlin Lieferbar - 2019 (code: 300012). I am interested in the offer and would like you to contact me. Thank you.